1003 NW 15th Avenue Gainesville, FL. 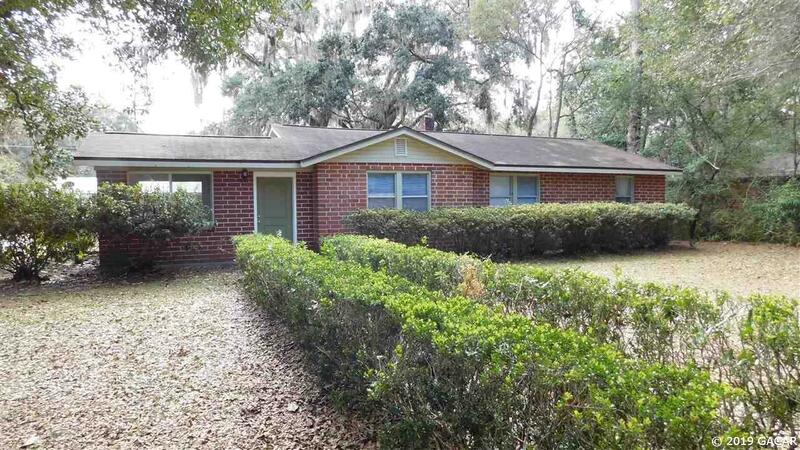 | MLS# 421874 | Gainesville FL Realtors & Property Managers. EXIT Realty Producers. Income producing property! Live in this adorable 3BR/1BA home and have income with the detached apartment! Fantastic location in NW Gainesville, this home is the smart buy. Home has wood floors, updated kitchen and spacious sunroom. Detached apartment is 1BR/1BA with kitchen and living room. Privacy fencing around most of property and has a separate chain link fence for the kids or pets.